New poster alert! 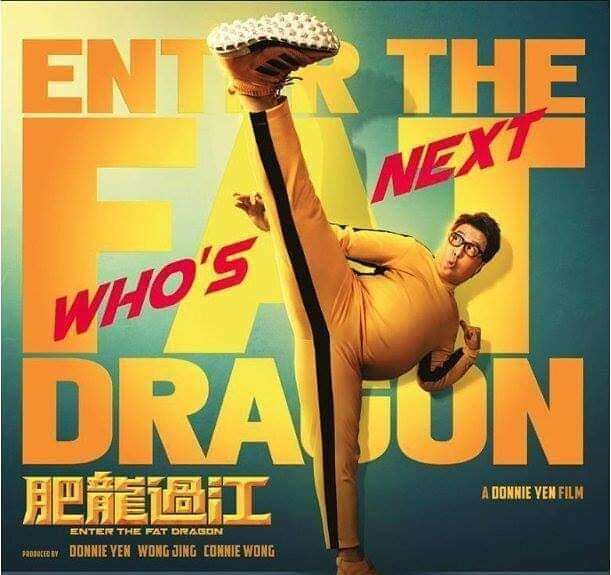 Here's a first-look at #EnterTheFatDragon, an upcoming #martialarts #comedy filmed in #Japan and starring @donnieyenofficial. 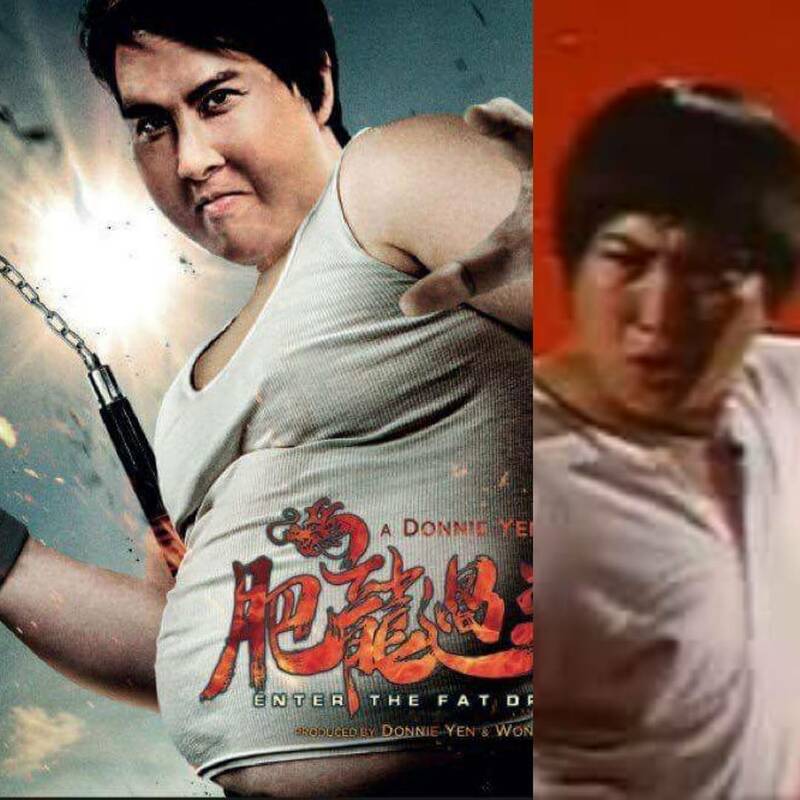 The film, produced by #DonnieYen, #WongJing and #ConnieWong and directed by #KenjiTanigaki, is a remake of the #SammoHung #kungfu comedy from 1978. 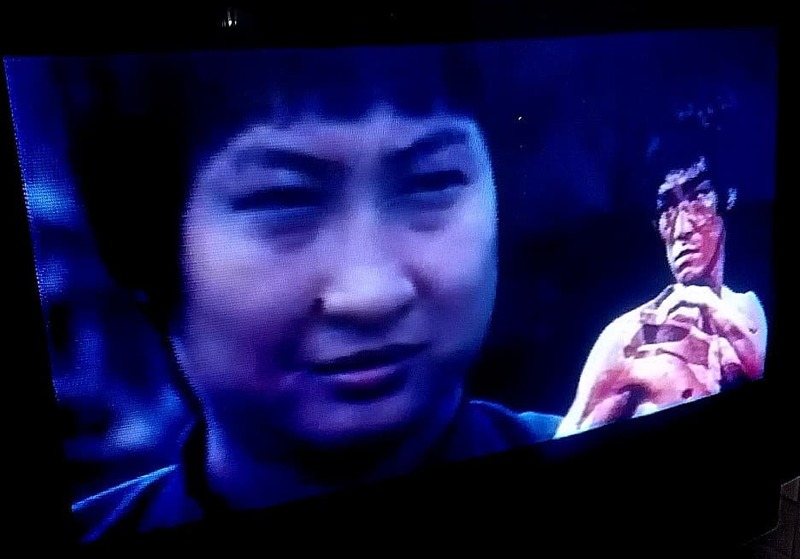 Head to kungfumovieguide.com to read our #review of the original #Bruceploitation classic, and for the latest #martialarts #movie #news, #reviews and analysis, don't forget to follow us on @twitter, @facebook and @instagram. 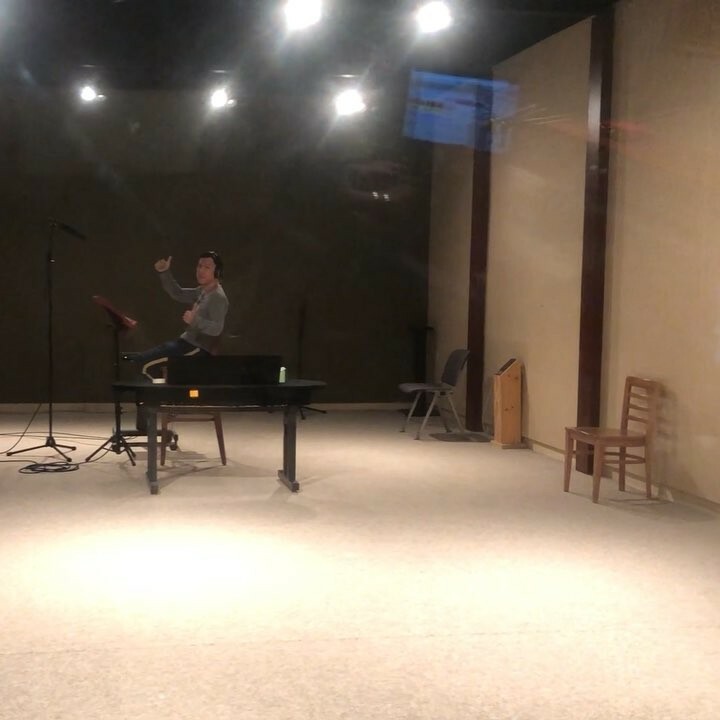 That’s a picture wrap ? 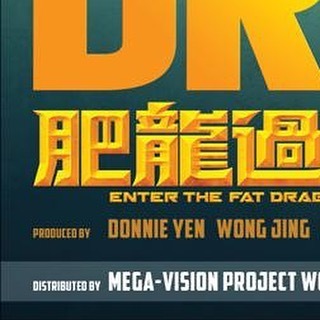 for everyone on our movie #EnterTheFatDragon! Twinning it with the one and only @donnieyenofficial today!!! Thank you so much @bulletfilmsofficial @superbulletfilms @sweetcil @elainebulletfilms - what an amazing experience! 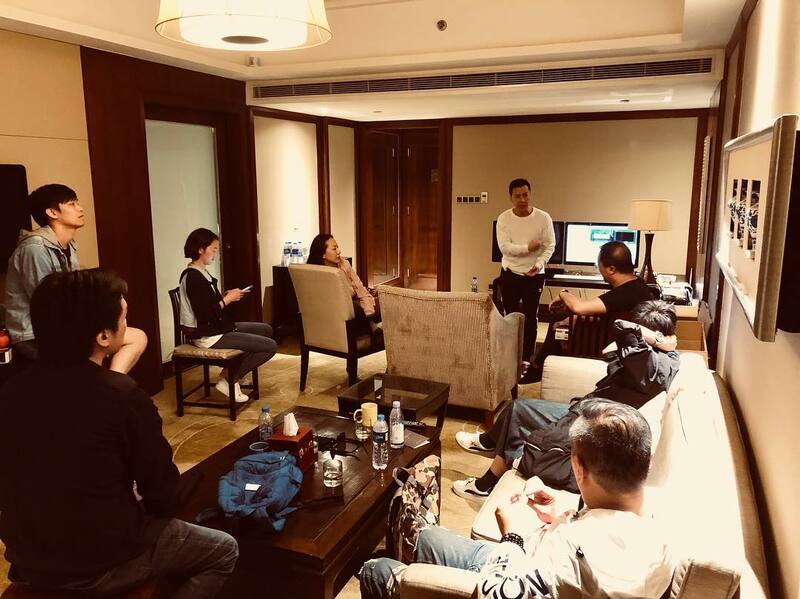 #BackinHK #moviefilming #wearewrapped! 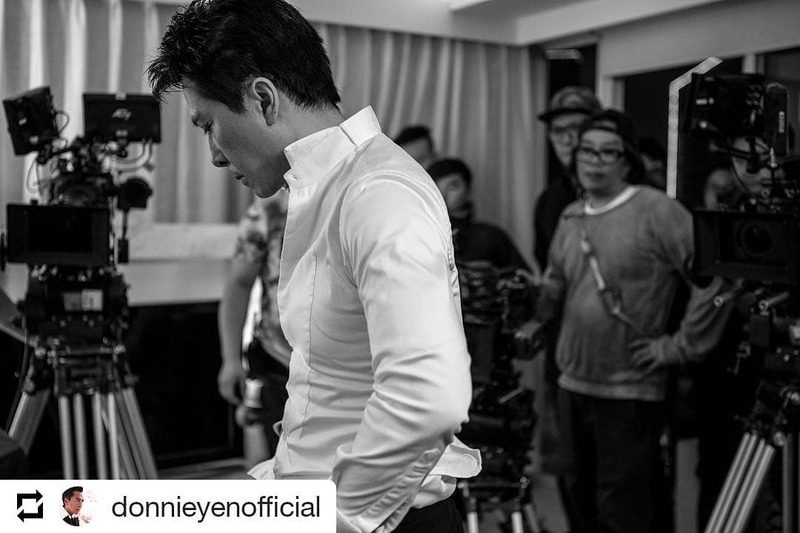 #donnieyen "I'm doing the remake of one of your films . #sanmohung "I'm not fat just big boned. 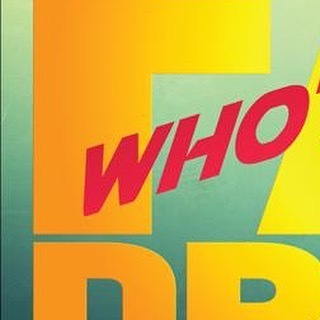 I'm thinking of remaking one of your films as a Fat IP Man ? "I try to push a little bit. I try to cross the line or push the envelope a little bit... I do as much as I can." #HappyBirthday to the one and only @donnieyenofficial, who turned 55 yesterday. 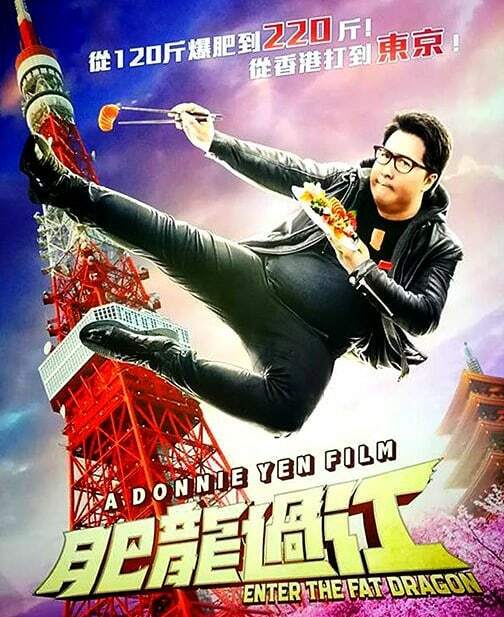 A #wushu star from an early age (he trained under the same master as @jetli), Donnie's first movie was #YuenWooPing's #DrunkenTaiChi in 1984. 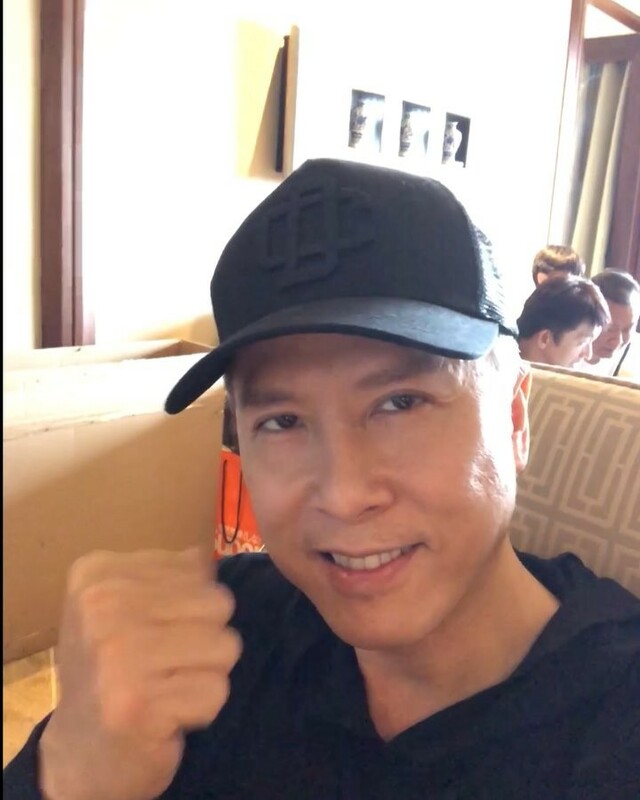 Since then, he has starred in some of the best #HongKong and #Chinese #martialarts films of all time, including #TigerCage, #IronMonkey, #OnceUponATimeInChina2, #Hero, #SPL, and his breakout role as @brucelee's #wingchun sifu in the 2008 film, #IpMan. 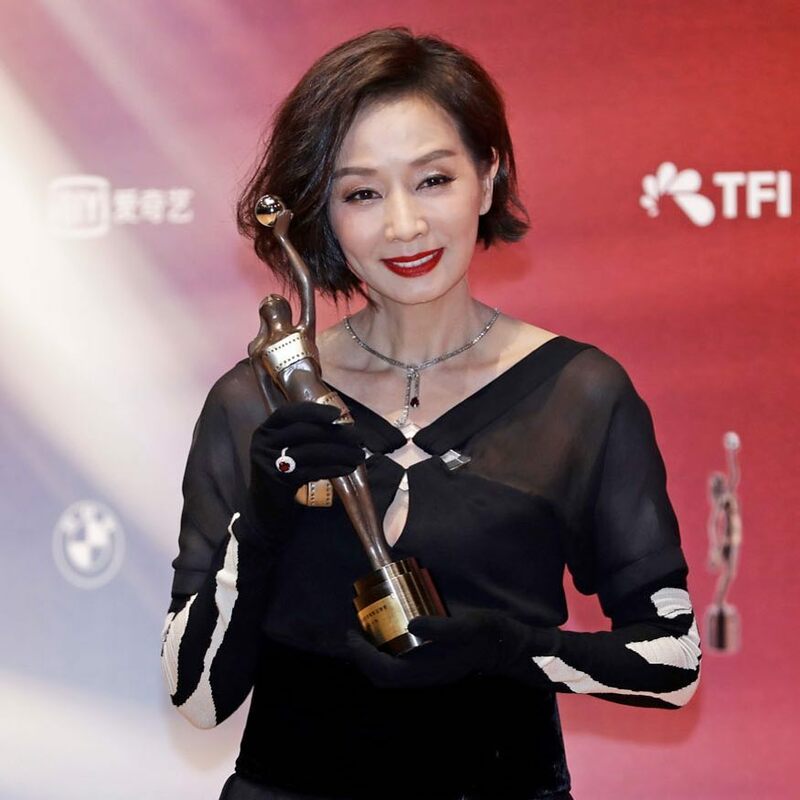 His upcoming projects include #BigBrother, #EnterTheFatDragon, #IpMan4, #SleepingDogs and @disney's live-action adaptation of #Mulan. 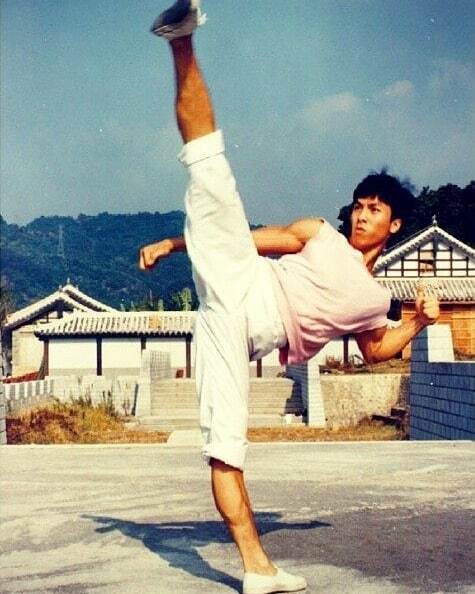 For more information, visit kungfumovieguide.com to read our profile on the great #DonnieYen. 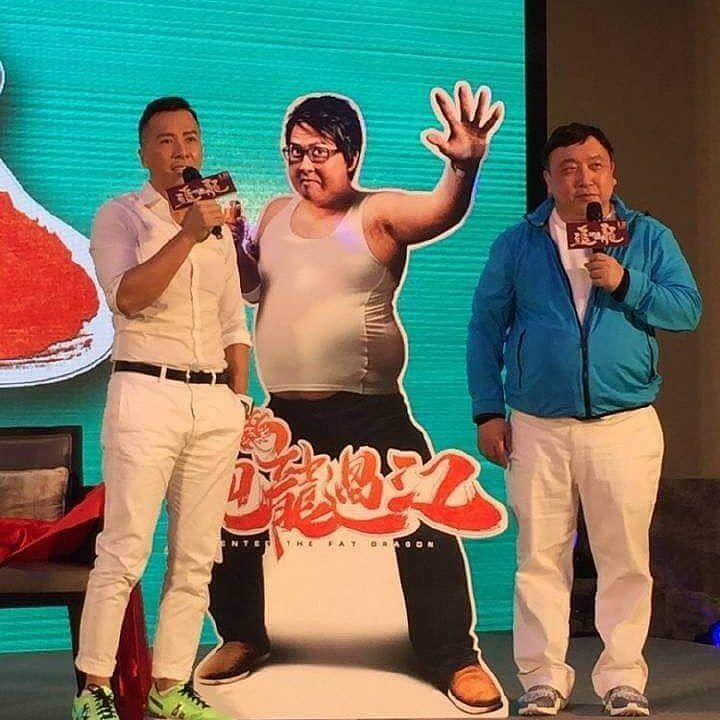 @donnieyenofficial and #WongJing attend a press conference to promote their #remake of #SammoHung's #Bruceploitation classic, #EnterTheFatDragon. 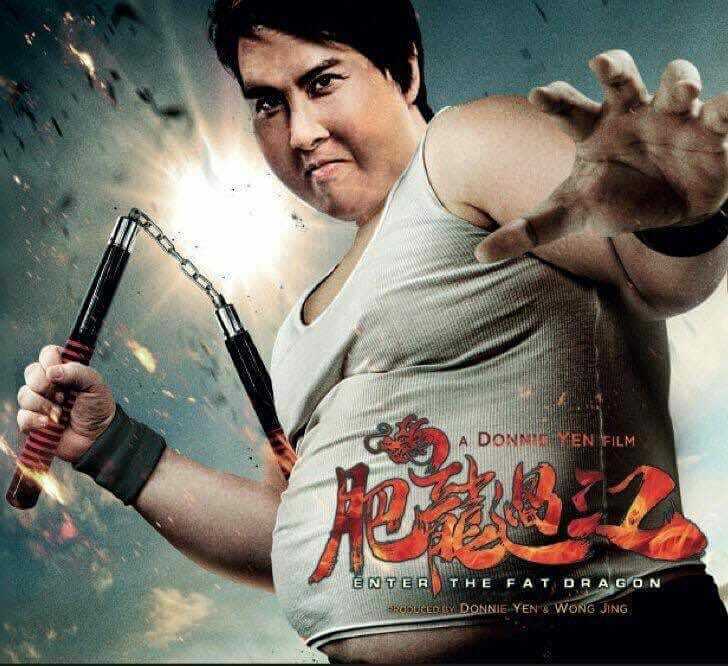 The film will star #DonnieYen wearing a fat suit. 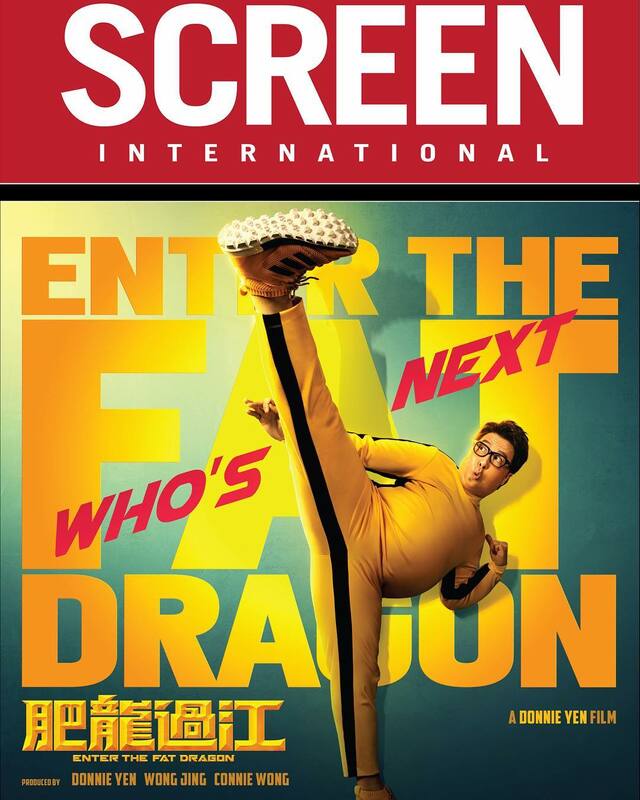 Visit kungfumovieguide.com to read our #review of the original film, plus #profiles of all your favourite #kungfu #movie stars. Photo via @asian.film.strike. 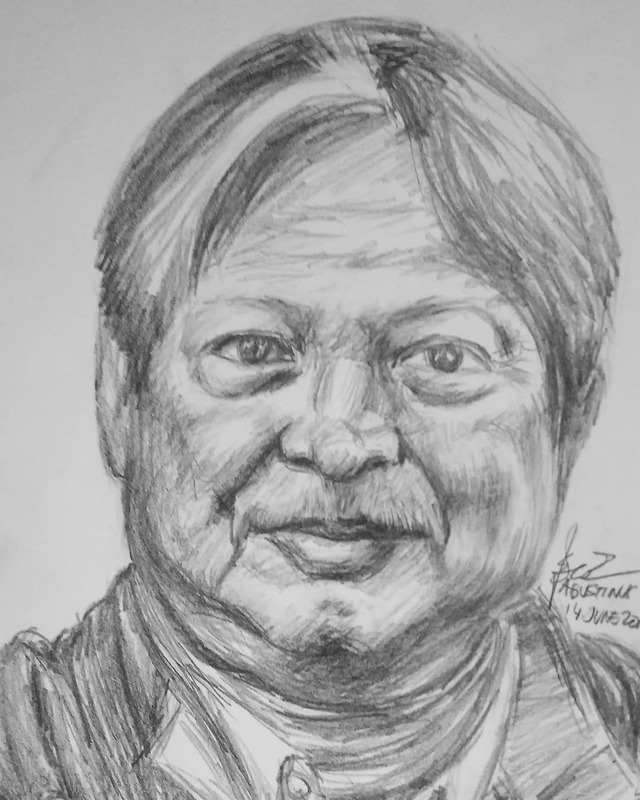 Happy #SammoHung day! The #kungfu movie legend is 66 today. 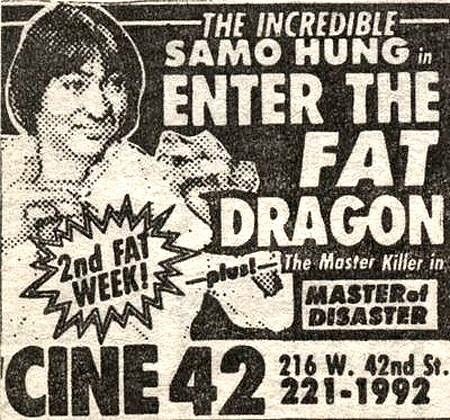 "It is universally acknowledged by fans of the genre that no kung fu performer has ever looked better than when they are being directed by Sammo Hung." 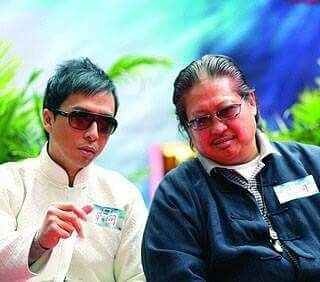 Read our full profile on the prolific #HongKong filmmaker on kungfumovieguide.com, and raise a glass to the maestro over one of his many classic movies - but which one to choose?! 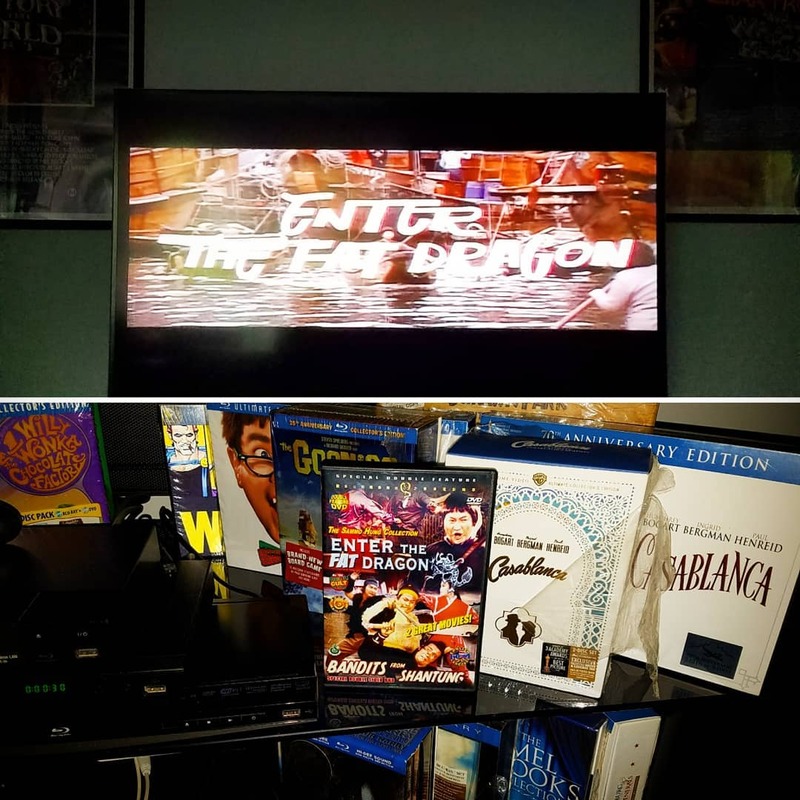 #WarriorsTwo, #TheProdigalSon, #EasternCondors, #PedicabDriver, #EnterTheFatDragon, #WheelsOnMeals, #EncountersOfTheSpookyKind, #DragonsForever - which is your fave?